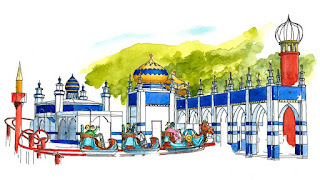 Home Tivoli Gardens Ride Makeover's for Tivoli's 2019 Season. Ride Makeover's for Tivoli's 2019 Season. 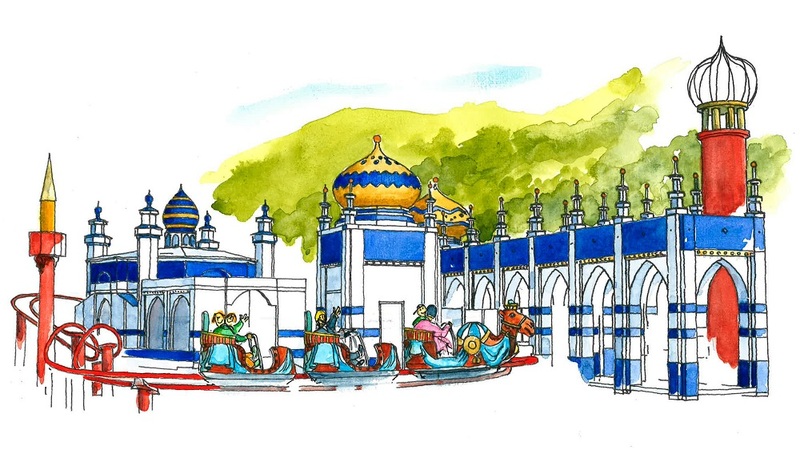 Tivoli will be receiving a number of ride-makeovers and upgrades for the 2019 park season. 13.5 Million Euors will be spent in upgrading some of Tivoli's classic rides. The park in central Copenhagen is known for it's charm and beauty, and is one of the parks Walt Disney himself used as inspiration for Disneyland. Among the upgrades, the kid-friendly roller coaster "Karavanen" will be retired and replaced by a similar ride longer in length.